Heather is a healer. It has been her foundation, inspiration and more recently, her calling. Throughout Heather’s life and learning journey, she has come to understand that our bodies and physical systems are connected and that the entire person must be considered in order to establish an effective treatment plan and to heal sickness. With an education in Traditional Chinese Medicine, Heather is able to bring the gift of healing together with a medicine that has been delivering healing for more than 2000 years. 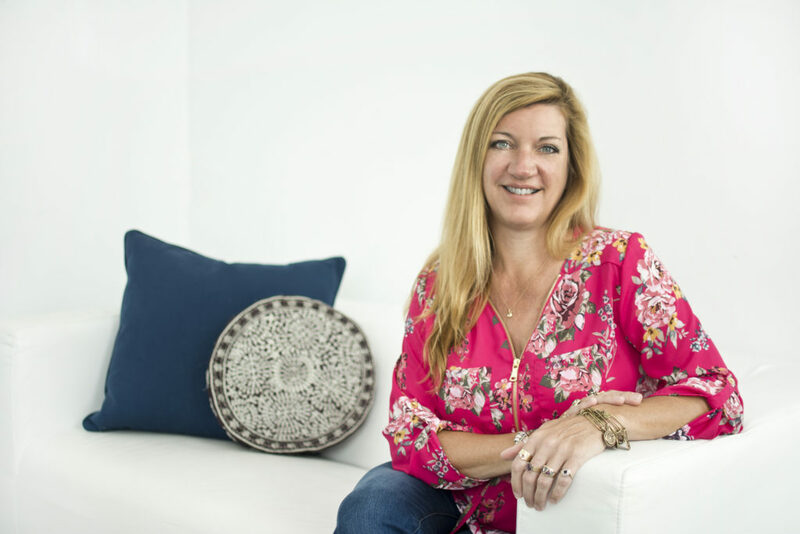 Heather offers an approach to your healthcare and wellbeing that is holistic and responsive, personally tailored to maintain wellness and vitality throughout your life stages and to repair and replenish when illness or injury occur. Heather’s approach to your care is grounded in proven medical practice, rational, thorough and above all, respectful of patients’ desires and needs. Heather listens first and then employs the best strategies to benefit the health and wellness of her patients. Heather also focusses on anti-aging and facial rejuvenation treatments, for women and men, using extensive training in cosmetic and dermatologic acupuncture.